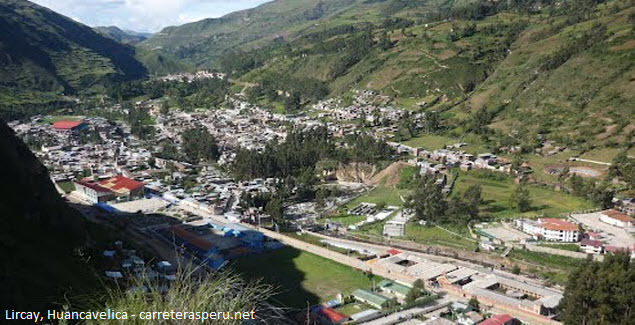 One of the attractions of the region of Huancavelica distinguished by their peoples of colonial court and another modern and growing, is Lircay, known as the City of Roses and Guindos, as well as Little Switzerland . 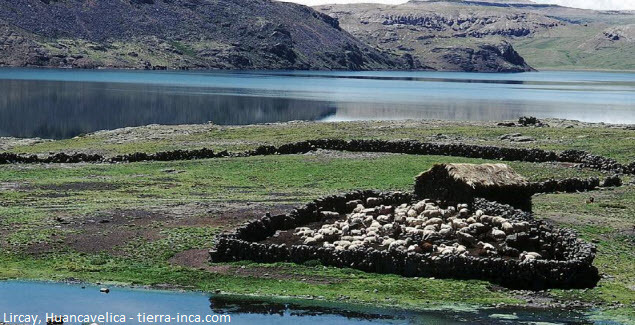 This district is the capital of the province of Angaraes, with more than 3000 meters high above sea level, on the right bank of the river of the same name. The idea of ​​founding this place was due to the natural resources it has, to its climate and meadows and fields, all are source of supply of agricultural products and livestock. That is why today most of its population is engaged in farming activities. The visitor who comes to Lircay finds thermal pools Huapa-Lirca, besides being able to admire the religious art in the altarpieces and paintings of colonial churches, especially Huayllay Grande and the windows of Julcamarca, which are similar to those of Otuzco in Cajamarca, representing pre-Hispanic past little known.